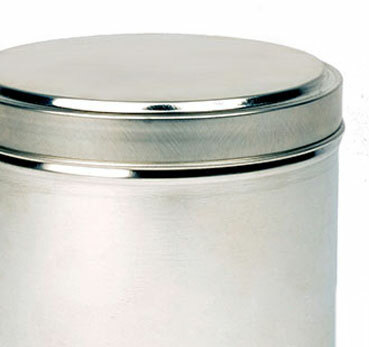 Biscuit & Cookie Tins - P. Wilkinson Containers Ltd.
P. Wilkinson Containers supply leading biscuit & cookie companies with a wide range of packaging solutions. 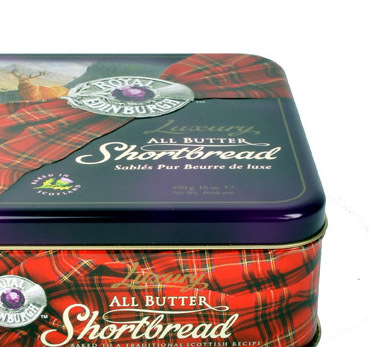 We have developed our range of products to cater for oaties, flapjacks, cookies, shortbread, and biscuits. 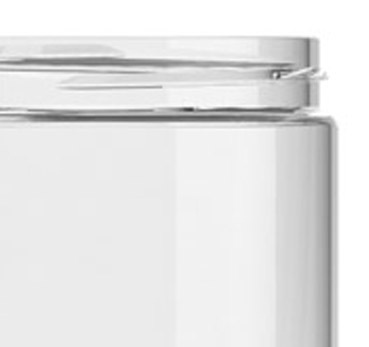 Our different packaging solutions offer a variety of features such as tamper evidence, high clarity or premium closures. We offer bespoke artwork options on plastic (IML & labelled) printed with digital presses on a selection of label substrates, as well as litho options onto metal. The materials used in these ranges spread through PP, PET and HDPE plastics, Tinplate and Aluminium – some of which are suitable for wet environments and others for durability. If you are unsure what packaging may suit your biscuit and cookie application, then please contact one of our team for more advice – or select from one of the ranges below for more product images and information. By manufacturing these tins in our UK factory (William Say), we were able to give Ben’s more control over quality and consistency compared to waiting many weeks from the far east. 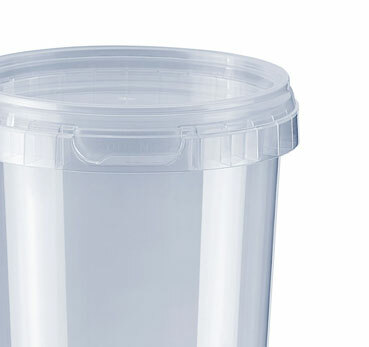 We also re-designed outter packaging to aid Ben’s internal processes & save double handling. 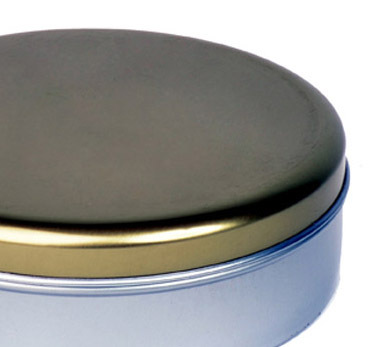 These Oaties tins were nominated for the UK Packaging awards. Manufactured by our factory (William Say) in the heart of London, these printed slip lid tins are embossed with the Bill’s logo on the lid. We also created 3D visuals prior to production in order to help initial retail pitches. 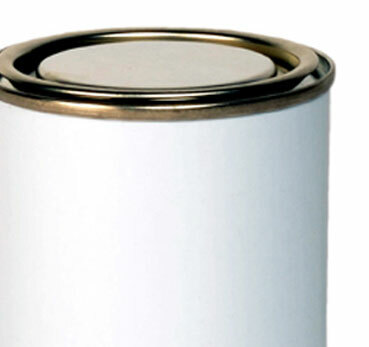 These golden lever lid tins were manufactured in our factory in London (William Say), after which we applied a very high grade paper backed label complete with bespoke printing and foil blocking. This limited edition tin sold out through its Christmas launch in London, and we were proud to have ‘William Say Tin’ listed in the Gail’s product name. P. Wilkinson Containers Ltd is now one of the largest manufacturers & stockists of metal and plastic containers in the UK, offering packaging solutions from 50ml right up to 220L containers. Registered address & trading address: 20 Verney Road, London. SE16 3DY.